Acanthamoeba is one of the most ubiquitous organisms in the environment, but rarely causes infections. When infection does occur, however, it can be extremely serious and vision threatening. Recently, there have been multiple reports of increasing incidence of Acanthamoeba keratitis. 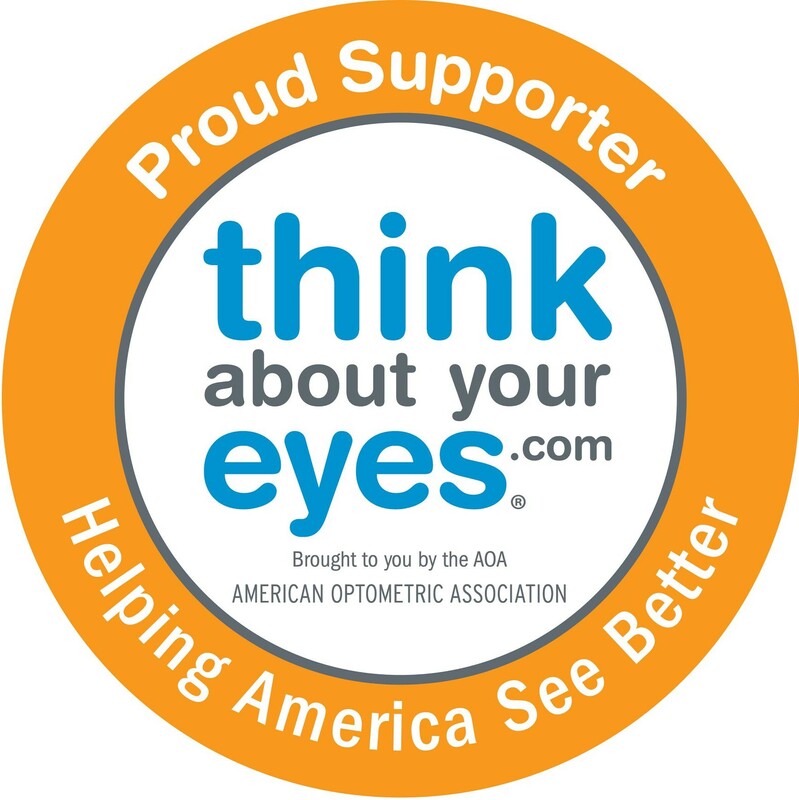 Co-infection with a bacterial keratitis is common both in the contact lens case and on the cornea, complicating prevention, diagnosis and treatment.By educating yourself about the symptoms and risk factors for Acanthamoeba keratitis, you can help protect yourself from this potentially sight-threatening infection. The best defense against Acanthamoeba keratitis infection is proper contact lens hygiene. See the Lens Care Guide for detailed contact lens care instructions.